Did you know the difference with flax seed and chia seed. 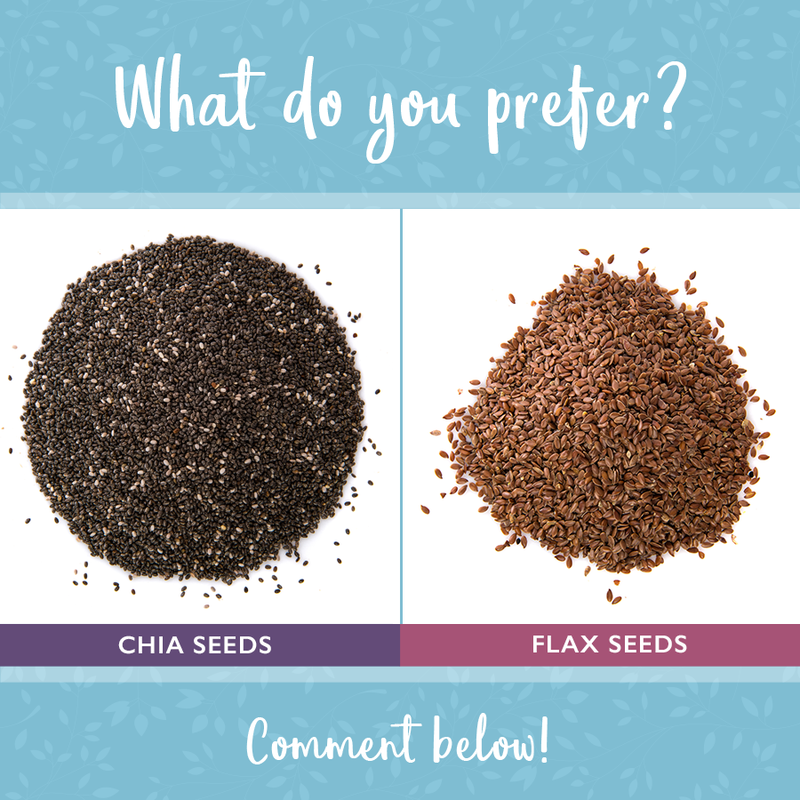 Flax seed has more magnesium tho. If you are vegetarian this is what you should eat.